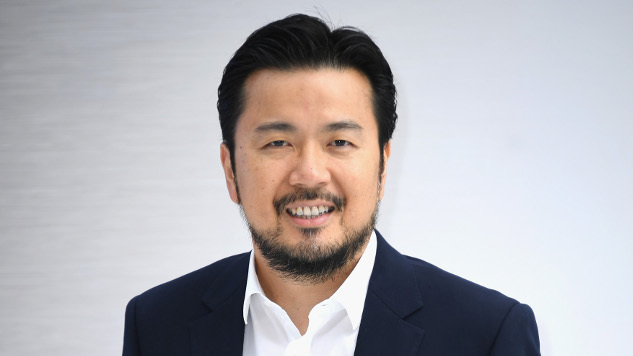 Fast & Furious director Justin Lin has signed an exclusive, multi-year overall TV deal with Apple, per Deadline. Lin left his long-standing exclusive studio home at Sony Pictures TV for the new pact, under which he will develop, produce and direct television series “with a global perspective” for the tech giant. Lin will produce under his Perfect Storm Entertainment banner, which he founded in 2012 and through which he has produced CBS’ Scorpion, S.W.A.T and Magnum P.I., as well as Cinemax’s forthcoming Warrior, based on an original idea by Bruce Lee. His TV directing credits include several acclaimed Community episodes, as well as the first two installments of True Detective’s second season. On the film side, it has been announced that Lin will return to direct the eighth and ninth installments of Fast & Furious, the franchise that he helped revitalize, as well as a Hot Wheels movie based on the Mattel toy brand. While Apple is keeping mum on its planned entry into scripted TV, the company has continued to sign a number of high-profile deals for content set for its forthcoming TV streaming service. Last week, it was also reported that the tech giant would reunite Alias star Jennifer Garder and creator J.J. Abrams on My Glory Was I Had Such Friends, and that it had inked a deal with Peanuts owners DHX Media for original series, specials and shorts based on the iconic characters created by Charles M. Schulz. Stay current on everything we know about Apple’s forthcoming TV streaming service and content slate here.